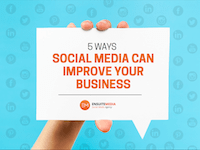 Looking to learn about all the ways social media can help your business? We’ve got you covered – check out and download our eBooks! Are you thinking about hiring a community manager? 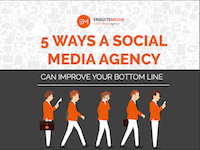 Discover 5 reasons why hiring a social media agency is a better choice for your business! 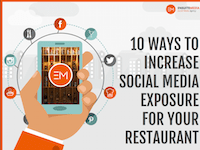 Did you know that the restaurant industry gets some of the greatest value from social media? Learn how to maximize your exposure in 10 easy ways! 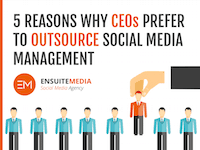 More and more, CEOs are outsourcing their social media management - should you be doing the same? Read this eBook to find out! 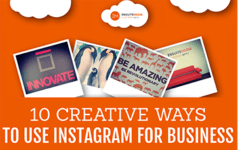 Instagram is one of the most popular platforms, but are you using it effectively? Discover 10 ideas you've never heard before to harness it's potential. Improve your engagement, number of fans and number of leads on Facebook by following our top 20 success tips! The short answer is a definite YES! 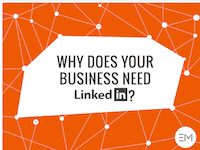 Learn the best LinkedIn practices you should be following to get your company noticed! Social Media is golden for brand visibility, but did you know it can even improve your bottom line? Discover 5 ways how! 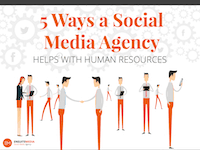 Discover how a Social Media Agency can turn your employees into brand ambassadors and can help your company shine online! 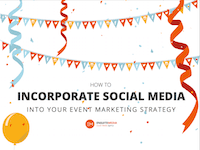 Discover 14 ways to create a buzz around your event through social media. You'll be the talk of the town! 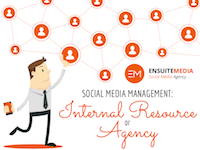 Social Media is about much more than driving traffic to websites! 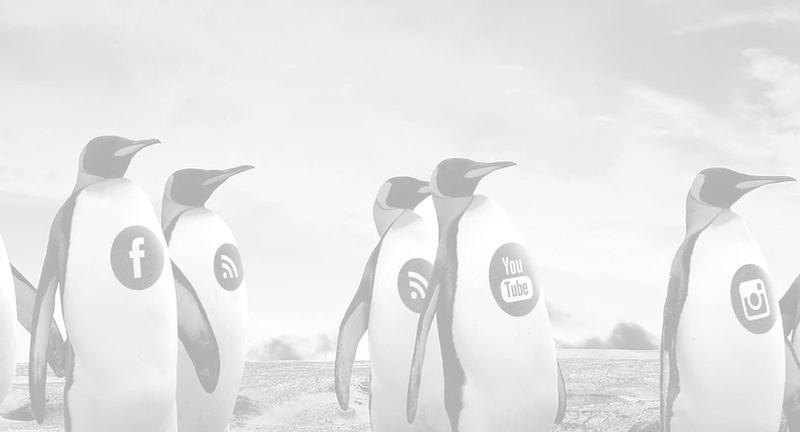 Here are 5 reasons you shouldn't abandon your page despite your low click-rate.